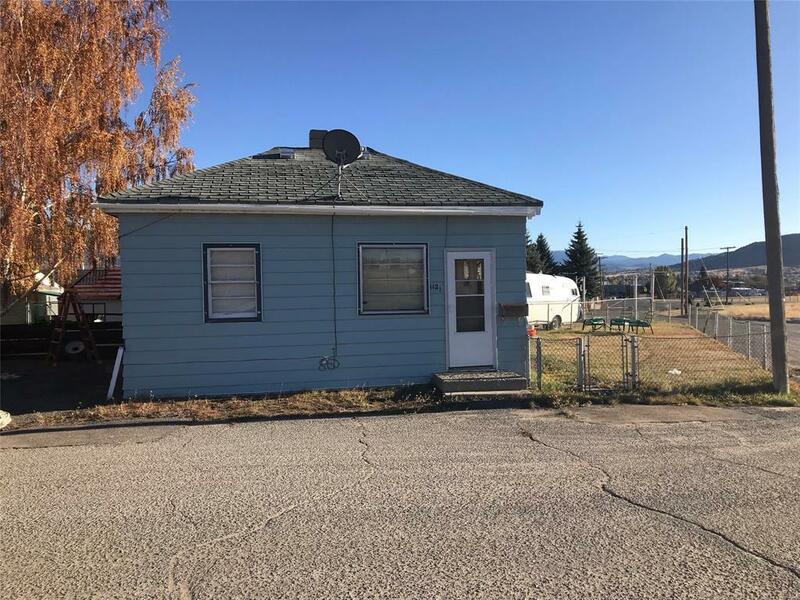 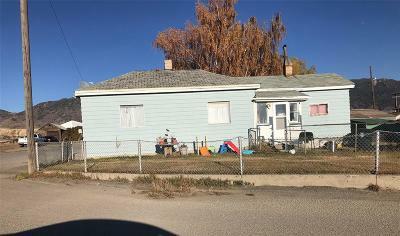 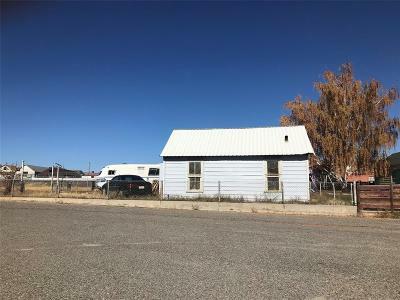 2 bed, 1 bath, 2 level home with a 1car oversized detached garage, and fenced yard. 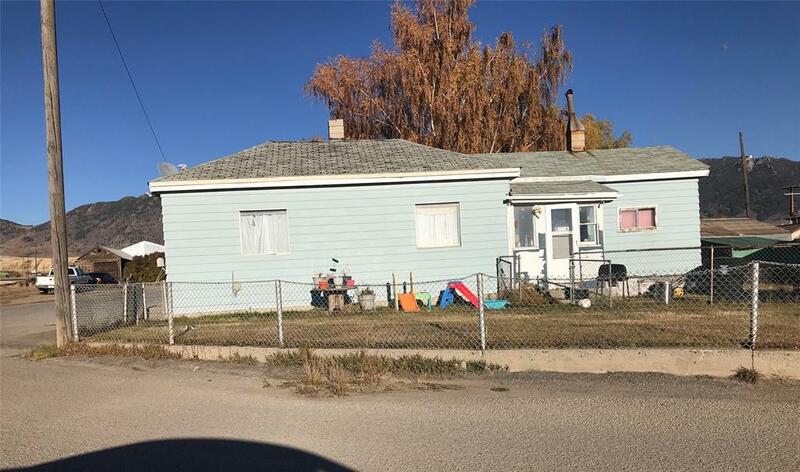 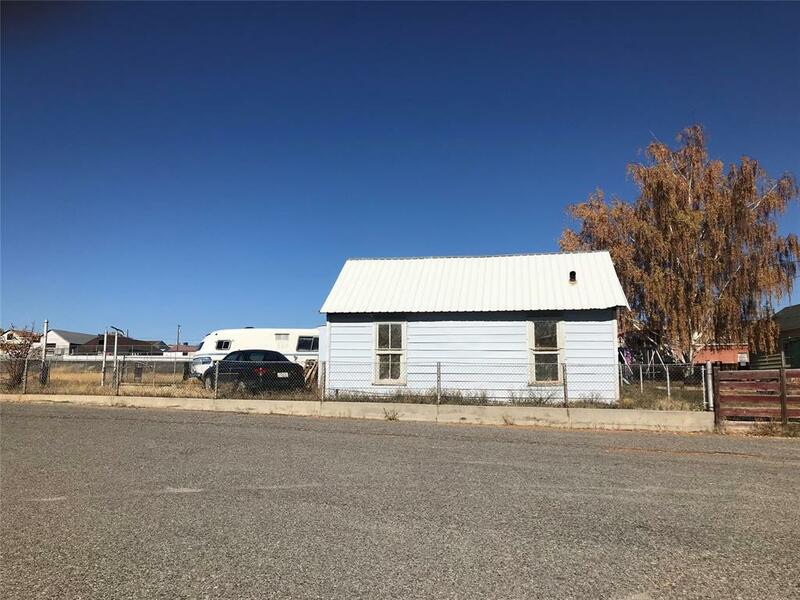 A great investment opportunity with an established long-term tenant, and higher than average rental income for the area. Within walking distance of Uptown Butte.